If you have a business that attracts large amounts of customers at a time, you’ve likely realized the need for effective signage that communicates important locations. Wayfinding signs are pivotal for eliminating confusion and making sure customers can navigate around properly. 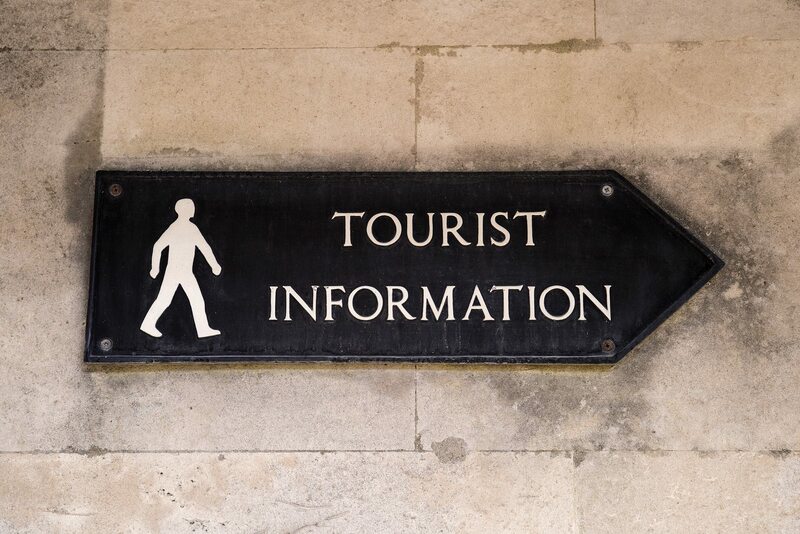 There are many situations that call for good wayfinding signage, but four specific examples stand out due to their consistent reliance on directional signs. Schools, from elementary schools to college campuses, need clear wayfinding signs that help visitors get from one location to another. In schools that are occupied by younger children, there needs to be room signs that help them decipher where they are so they don’t get lost. 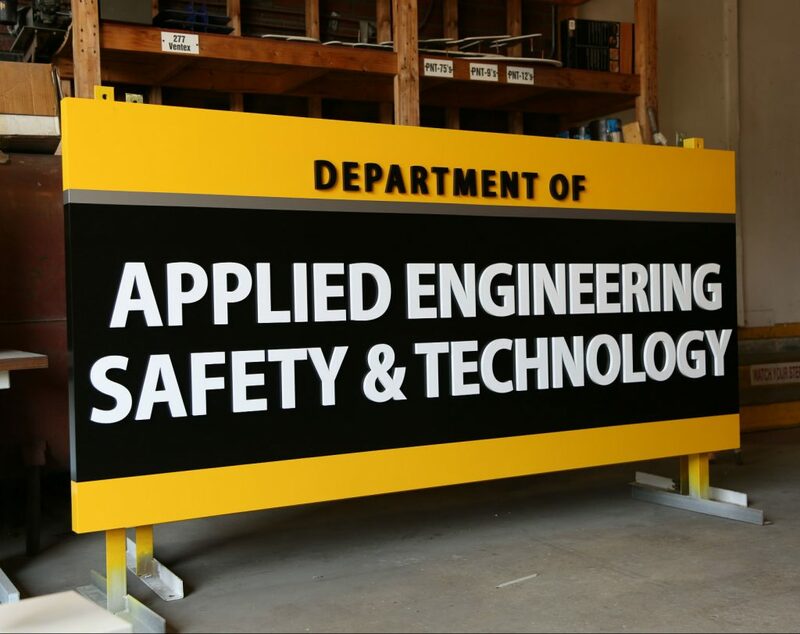 On larger campuses, particularly at colleges and universities, there needs to be signage to help students and visitors locate buildings across these campuses, as well as signage that helps them to find their way in large, complex school buildings. There may be no type of building that’s harder to navigate than hospitals. With so many floors and wings it’s extremely easy to get lost in hospitals and large medical facilities. 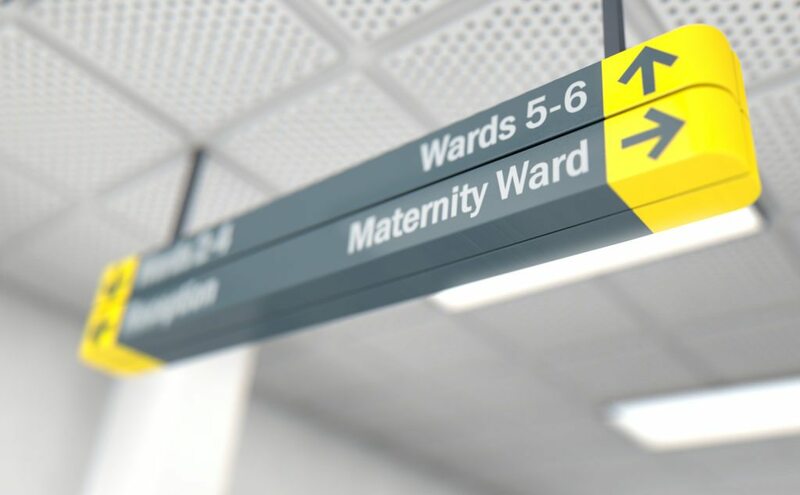 Having the proper directional signage is crucial to helping visitors and workings find their way, which is especially important during medical emergencies. Airports can be extremely confusing, and the large amount of traffic can make them even harder to traverse. The hectic nature of airports can be daunting, which is why wayfinding signage is absolutely necessary in all airports. 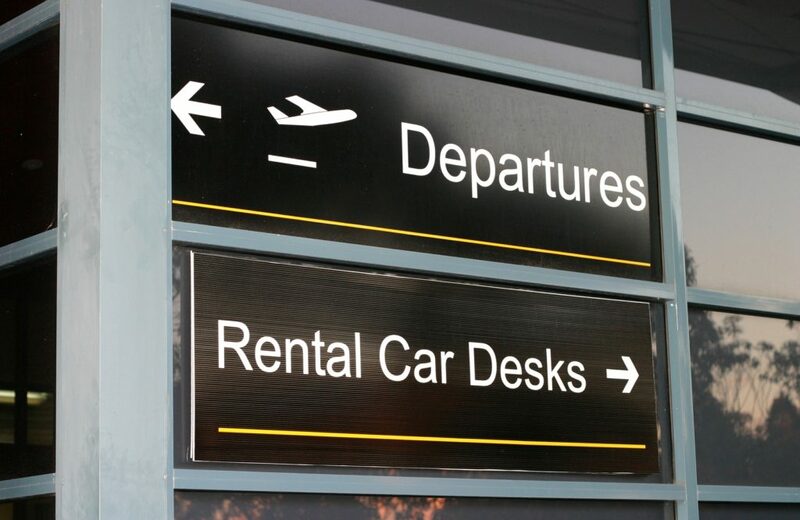 Directional signage will help point travelers in the right direction as they attempt to find their plane, making airports much easier to travel through as a customer. 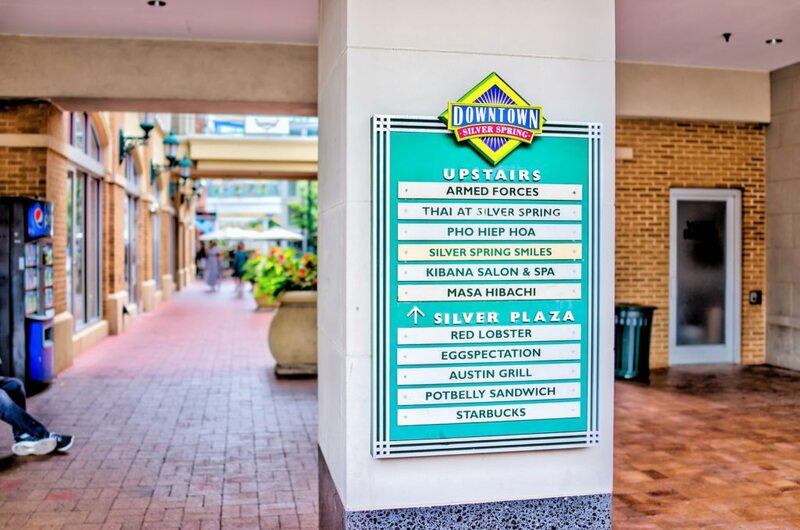 Malls have so many varying sizes, shapes and sublocations, which makes wayfinding signs extremely important to a customer’s shopping experience. Having a mall with stores and restaurants that are difficult to locate will confuse and anger a customer, which will hurt business. But if a shopping mall has the right directional signs to help customers, customers will leave happy and eager to come back next time due to how easy their shopping experience was. To put it simply, directional signage reduces tension by helping people get where they want to go. Any business that may have buildings or properties that could cause confusion must have the right directional signage to satisfy their customers, because that should be the number one priority of every business.